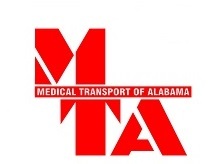 MTA is committed to providing quality non-emergency transportation services for affordable rates. Our CSRs will work with you to meet your individual transportation needs and strive to ensure that you’re always satisfied with our services. MTA has a great reputation and are proud to boast that we have a 98% Customer Satisfaction Rate!